The news outlets and the social media were filled with football transfer news in the last one month. With a new season ahead, the teams have done everything possible and have been splurging cash like crazy to bolster the squads. From French Champions Paris Saint-Germain paying a staggering €222m to secure the services of Neymar to Manchester United coughing up a whopping initial £75m fee for Lukaku, this year’s transfer window has seen some mind-boggling deals. While there is no denying that Mahendra Singh Dhoni is quite impossible to replace and is still going strong, age is not on his side. At 36, the wicketkeeper-batsman is in the twilight of his career, and the BCCI would certainly like to have a replacement ready. In that case, there are very few who can be a better option than England’s Jos Buttler. 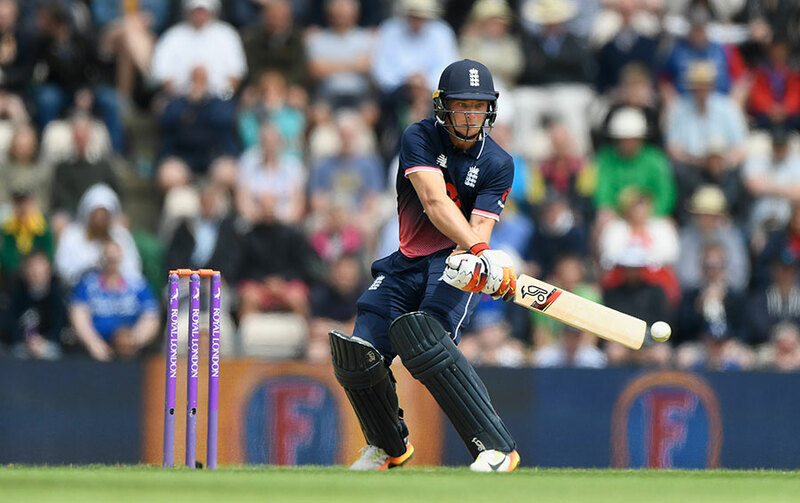 With a strike-rate of over 100 in both ODIs and T20Is, Buttler is one of the most explosive batsmen in the world right now and can blow away any bowling lineup just like Dhoni.